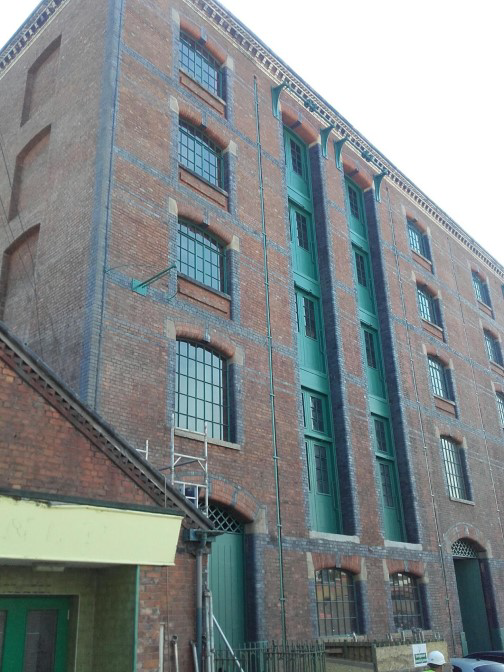 Bonded Warehouse is one of Manchester’ oldest warehouses, built in 1869 as a storage building with access for trains off the adjacent viaduct. 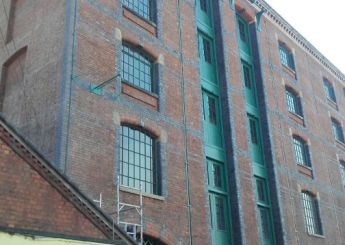 In 1982 the building was bought by Granada Television and converted in studios and rehearsal space. 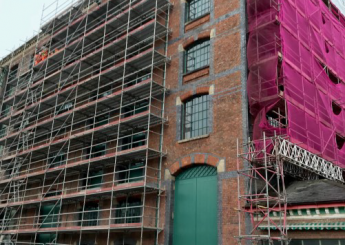 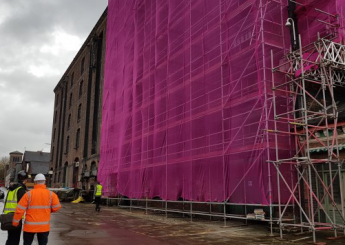 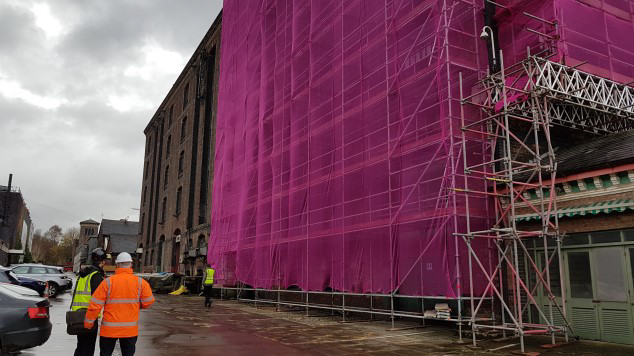 Quadriga were employed to carry out a range of repairs and cleaning to help restore this building back to its former glory. 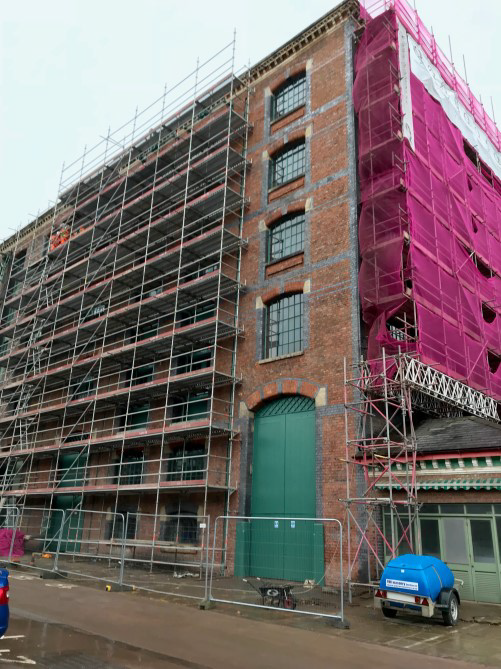 The building is part of the St John’s development and will comprise business and leisure space.